Mecca Bingo is as massive online as it is offline. They are a true household name, having built their name and reputation in the good old fashioned Bingo halls around the country. Established in 1961 in cities around the UK, Mecca have taken all that know-how and gone online. An online club theme that doesn’t disappoint. Where offline game was just Bingo in a few variations, the online Mecca is packed full of magnificent multi-player bingo, superb slots and casinos. 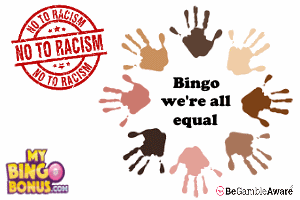 What hasn’t changed is the brilliant Bingo Community and forum. This is where the Mecca heart lies, and you’ll find yourself amongst like-minded players. Players, that’ll be offline too in the Mecca Club scene. Would we recommend? YES, reputation is everything and theirs is impeccable. Mecca Bingo is not the place that you come to make your fortune. Smallish pots and over-crowded rooms are a part and parcel of a site as popular as this. That said, what it lacks in Million Pound pots, it makes up for in ease of play, Bingo enjoyment and a welcoming site. New players must deposit and spend £10 on Bingo within 60 days to receive the £30 Bingo Bonus. Wagering requirements 2x bonus. 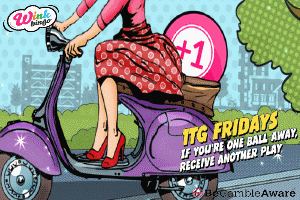 Receive £10 Club Bonus. Full T&C’s apply. Club Bonus: £10 for off line clubs. The Free games are only available to funded players, so if you have an account and there are funds on your account, you’ll be eligible to play. The Free play games usually come in the form of a Bonus game, or a special that you as a player will be invited to. Carry on Camping. 100% of all net losses. There is no such thing as a free supper, and at Mecca you need to know what you are accepting when you take your bonus funds. Likewise, you need to know what and when you can withdraw your winnings. Full details will be in their Terms & Condition’s on the bottom of the homepage. 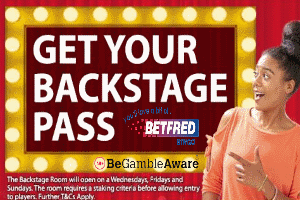 Time to cash-out: 4 – 7 working days.